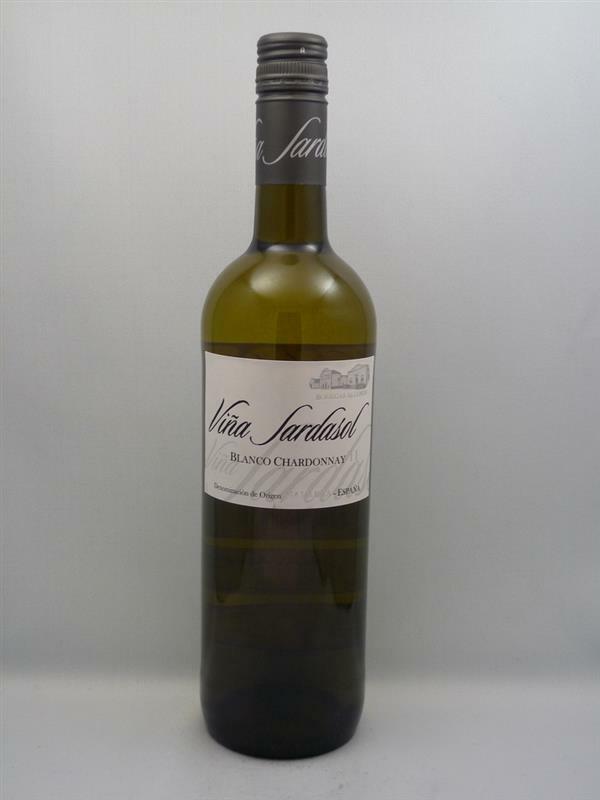 Chardonnay Vina Sardasol, Bodegas Alconde, Spain, Chardonnay | Banville & Jones Wine Co.
Great wine to try for International Chardonnay Day. 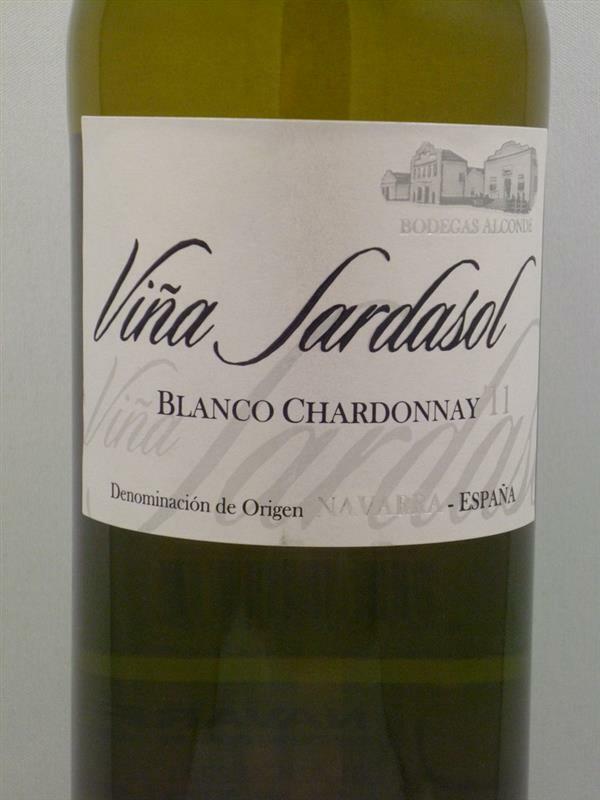 This unoaked beauty has lime, guava, green apple, and a fresh vibrant acidity. Very gulpable!